What in the world is this? A Dev Blog? Yup this is a Dev Blog! This is the first Dev Blog that will discuss the upcoming changes which will be instituted in the new expansion, Altear: Weavers of Fate! Yeah kind of a spiffy name right? Well, one of the changes that will be occurring in the near future. One of the changes is something that has been talked about all week, but is also part of a long standing idea I’ve wanted in altear for a while, and that is OH NO, HOUSES! Before everyone goes OMG Game of Thrones, I want to point out a few things. 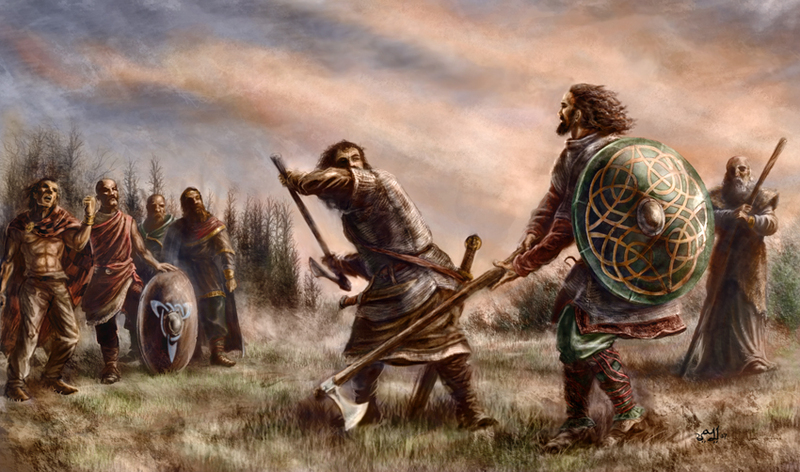 First, every race has a form of House be it Kyn (for the Aesir) or Fine (for the Sidhe), and these Houses have been in the backdrop for the while. My own character Niall is part of House BlackBird, and his family has warred against House RavenEye. What we want to do now is introduce a solid basis of politics into the game. Not that we do not have this already, but that we actually want a concrete means of the power of every lord and noble in the world of Altear itself. The actually evolution of Fiefs was already existent within Altear itself. 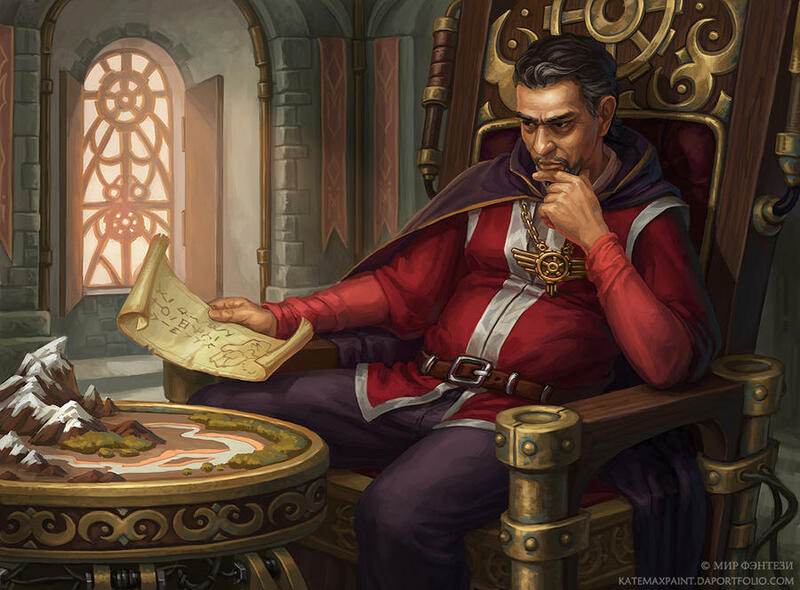 Anyone who has played a Jarl, or a Chieftain has talked about their primary ruling palace or mansion. Or they have discussed the power of their nobility. Wars have been fought in Altear for thousands of years and will continue so its not like this fact is lost upon anyone. What we want to do is to give a more concrete sense of what your fief as a ruler is. Right now, you can be a chieftain, you can be the ruler of a city. We still want this, but we want a greater sense for what this means to someone. If you create a city a mayor of a city in Cels or you are a Hvoding in Norland. But what does this give you? Each of the these aspects are led by powerful ruling families which we will call, Houses. A House in this case is a Fine or Kyn (a large extended family) which has earned enough some way somehow to get control of a Fief. 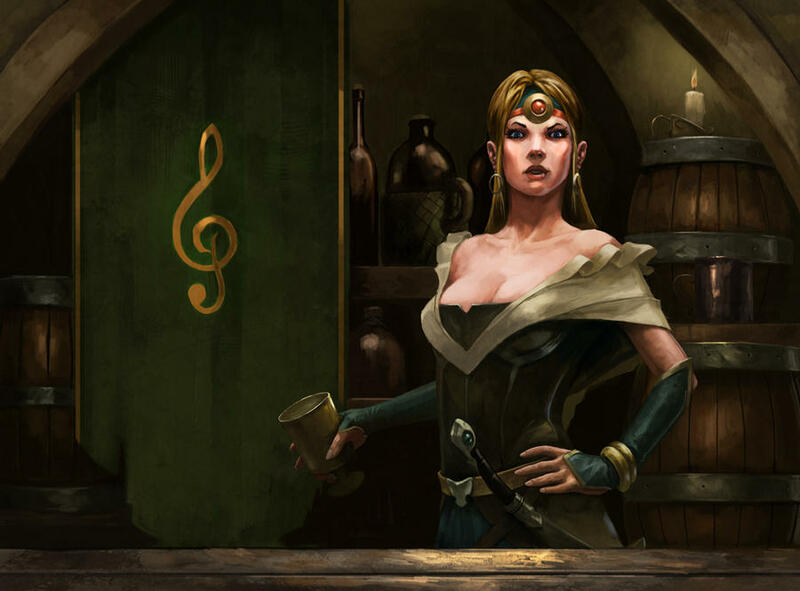 Fief’s themselves in Altear will be limited, meaning that for a House to climb they have to take down the others around them. This leads to the basics of politics for a country! The next step after discussing the basics of House is also how Tribes or Septs and Aetts will play in the game. The thing to remember is that this is a game of Tribal lords and warriors. Which means politics can get a bit sticky when dealing with the local tribes. A good example of what a Tribe would represent are the various peoples found with the Seven Kingdoms of Westeros. The Raven Clans or Tribes would be a bit like dealing with the “Northmen” of a given part of the North, or dealing with the Reachmen. Think of each Tribe within the setting as an over group whose will have their own determinations, stances and beliefs. This alone will provide good fodder for the creation of Houses, and also a means of constantly finding a reason to politic with others. Note that Tribes will remain with their own leadership (that being a Chief or Chieftain) who will then act as a sort of intermediary between the Houses in a given region. So think of this way. Not only do you have Houses competing you also have Tribes who represent the ethnic group of a given region. This can also lead to a sense of internal feuding as certain families believe they have the right to rule the Tribe where others do not. Now a thing to note, Tribal leaders are respected and seen as the voices of their tribal groups. They are not below the Lords of a given Fiefdom as much as they are the leader of the people in a region. In most cases this will be the same as the local Fief lord who is a top member in the tribe too. So once you break this all down fiefs provide a focal point for the powerful lords of a country. Altear will have them and eventually Norland will have them. The actual fate of the Houses and their countries and provinces will be up to those lords. This is a player driven game. So one thing to consider is that politics on the greater scale between countries and provinces can then get a bit persnickety. 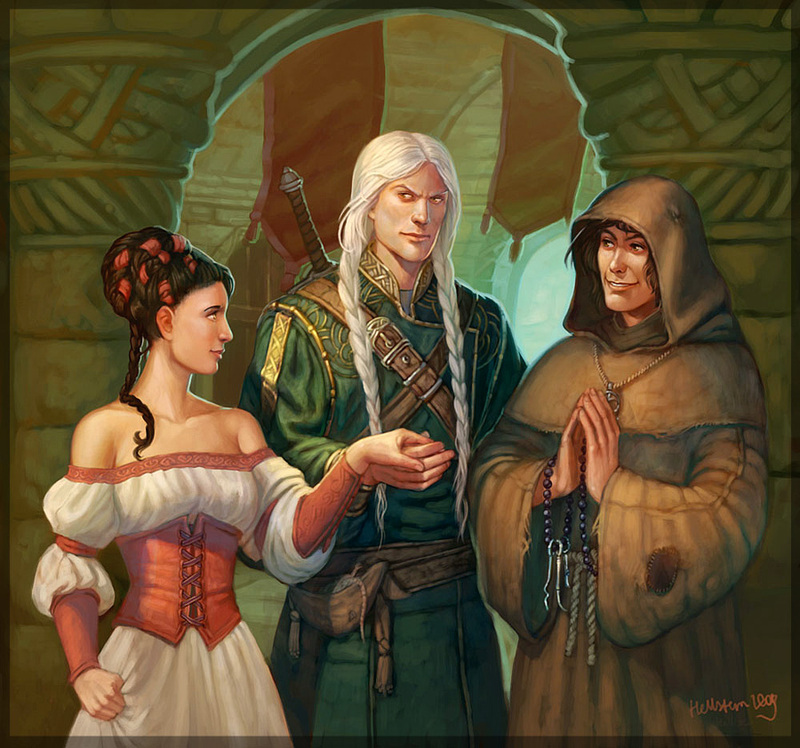 Not only are you going to have court allegiances, clann differences, and religious differences, but there also who supported which candidate for the High King? Once we have a High King that person is going to have to deal with the intrigue of the High Court and the High Lords themselves. Will Civil War erupt, will the Criminal gangs move to deal with these new lords? Who knows that is up to you guys, the players to decide! The introduction of the House concept does not at all lessen the importance of gangs, companies or other factions. In fact one way to circumvent a house is through the Criminal Order Gangs, Warbands, or other groups formed of various members. A family controlling a gang could easily with enough resources rise to the nobility if they made the right deals and compensated the right people, and killed a few obstacles. So remember Altear is about player progression, open plotting and the story is created by the community. A House owns and holds a Fief. With that Fief comes access to resources, access to troops, and a basic income. Fiefs cement the amount of power a Lord actually has in the game and allows the staff to maintain a semblance of balance among those playing Lords. How Houses will work in Altear is simple. As we move toward the possible evolution we will add a set number of active counties in each province. Then we’ll open up these Fiefs to be steadily claimed by people Rping Houses. Note to create a House there will be the stipulation that you help and support other Houses. This games intrigue runs on the plotting of our players which means we need people to openly work together OOC to create the story IC. Locate an actively open Fief you wish to claim. Note your Fief claim needs to be within the realm the Sept your character is from. Do not Rp an Ua Lir jumping across to Kernow to rule somewhere in the Misty Hills for example. Take a moment and fill out a House profile an example of which can be found here. These include your House’s family tree. In the House profile consider the population of the region you are in, if you are unsure of an estimate feel free to ask a staff member. What do you do afterward? Well now, your next step is to jump into the politics of Altear. As a House’s creator your job is to provide direction and set the goals of your house. The first thing you can do however is request a Shield emblem be created for your house. Once the system goes live and active request thread will be found on the forums for this. These are simple graphics with your houses colors, and chosen symbols which can then be displayed under House member character avatars on the forums. When is all this going live? Well, dear read that is a bit of an interest thing. 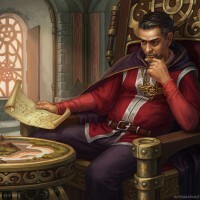 See we do not know if and when a High King will rule on the High Throne, this means that for now the full on aspect of warring Houses over Fiefs isn’t directly in play at the moment. However, we will be adding Fiefs to the game and you as a person can slowly start claiming them (in time with current ruling factions). When the House creation system goes live a full announcement with links to all the threads will go up. For now its good to start thinking of Houses, discuss ideas and get an idea where you wish to rule. The introduction of Fiefs will be done slowly so we can fill things out. So be ready to team up with people and have fun!